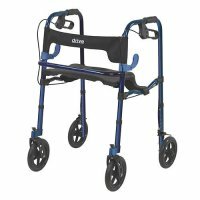 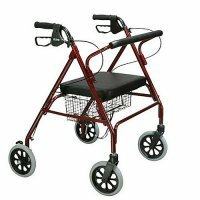 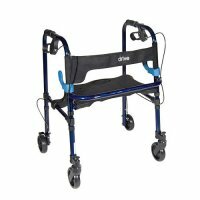 A standard walker is generally available with two front wheels or no wheels at all. 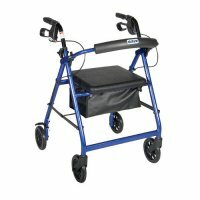 But with a rollator, or rolling walker, mobility becomes even easier. 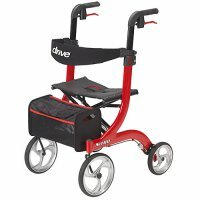 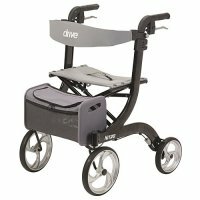 Four wheels allow the user to glide around with relative ease on just about any surface. 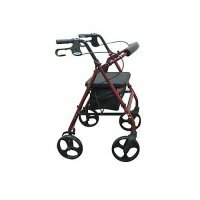 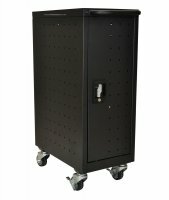 Rollators are manufactured with a quick locking brake, usually one on each side, to allow for simple stopping and maneuverability. 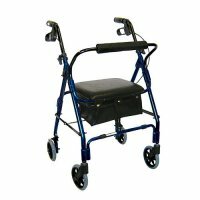 Some rollator walkers are available with baskets for carrying and storing items, and comfortable seats and backing for supporting the user. 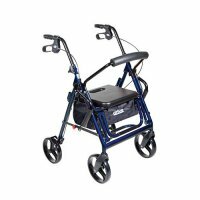 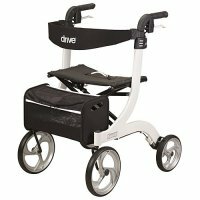 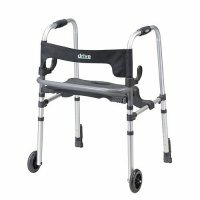 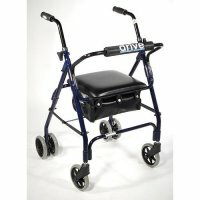 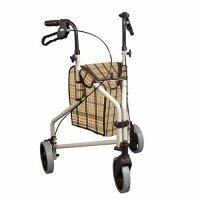 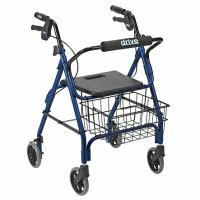 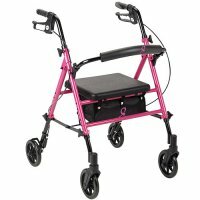 Customers who are interested in rolling walkers may also be interested in standard walkers, bariatric medical equipment, and bath safety equipment.